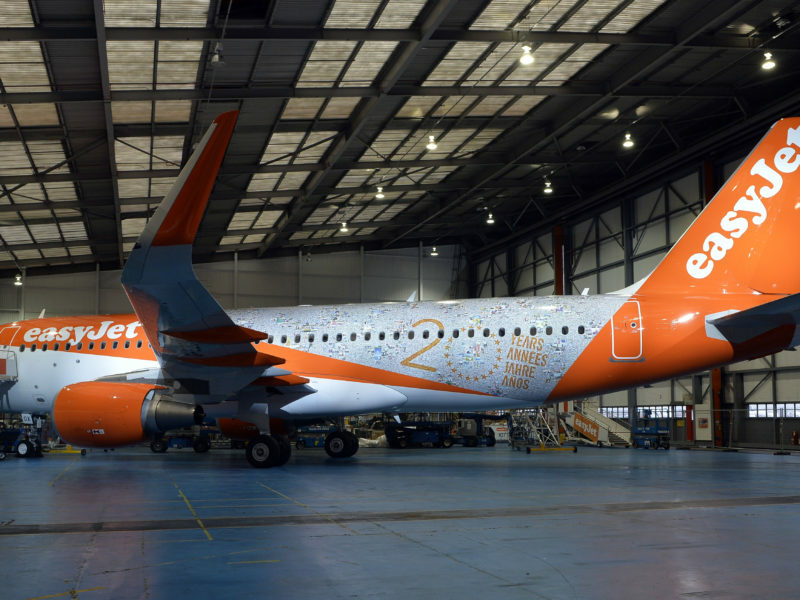 Carcano Antonio S.p.A., a global company in the field of aluminium foil rolling and converting, has awarded a six-year contract to Kuehne + Nagel to manage its in-house logistics. In its two production plants in Delebio and Mandello, Carcano Antonio applies a fully integrated and traceable production process, from the raw material to the finished products. 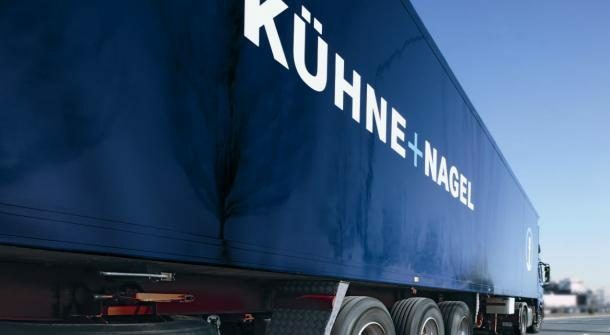 In order to simplify the current logistics model and to increase operational efficiency, Kuehne + Nagel has implemented a standardised operational approach across Carcano’s entire logistics operations. Within the partnership, the logistics provider is responsible for the set-up and storage of coils coming from the manufacturing sites, picking and shipment to the customers, including domestic and international transport. 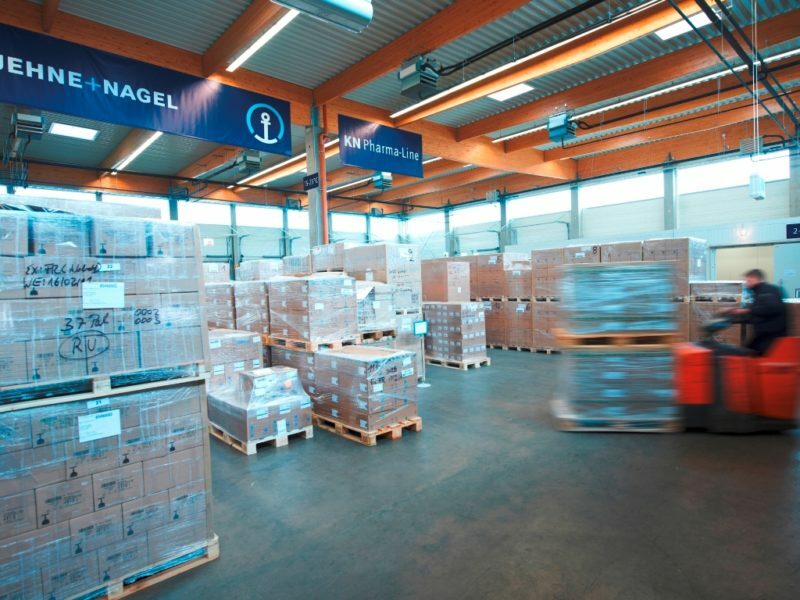 30 workers previously employed at Carcano’s warehouses, are transferred to the in-house logistics operations carried out by Kuehne + Nagel in order to ensure a seamless transition of processes. 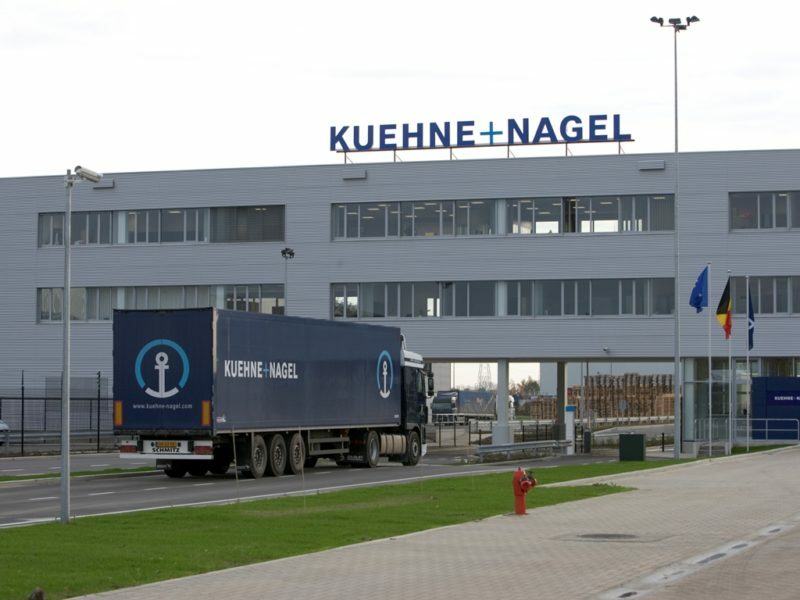 In addition, Kuehne + Nagel supports the design of the layout and set-up of Carcano’s new logistics centre in Andalo which is currently being built. 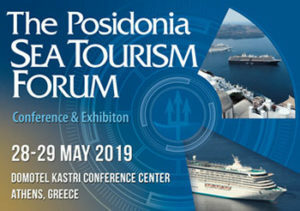 “We selected Kuehne + Nagel thanks to its values, know-how, credibility and the constant attention paid to people: a careful choice of the right partner can ensure a total integration of the logistics in our industrial system”, commented Paolo Mari, Organization Development Director of Carcano.